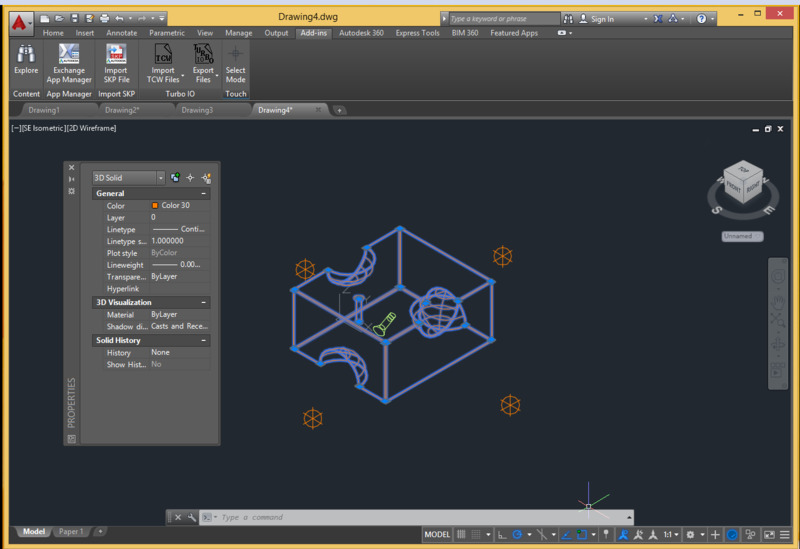 Turbo iO for AutoCAD is an add-in application that expands the number of CAD and graphic file formats that AutoCAD can import or export. 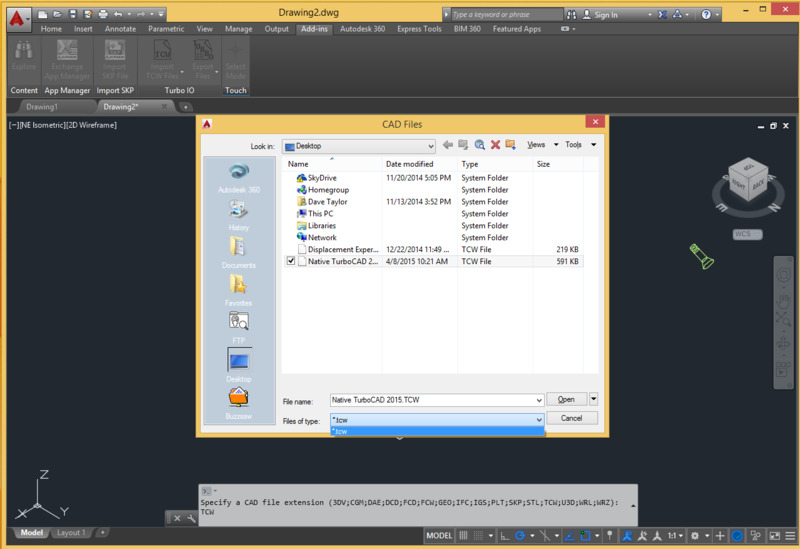 Great for workgroups, Turbo iO makes it easier for users to work in their preferred application and still pass files to other team members. 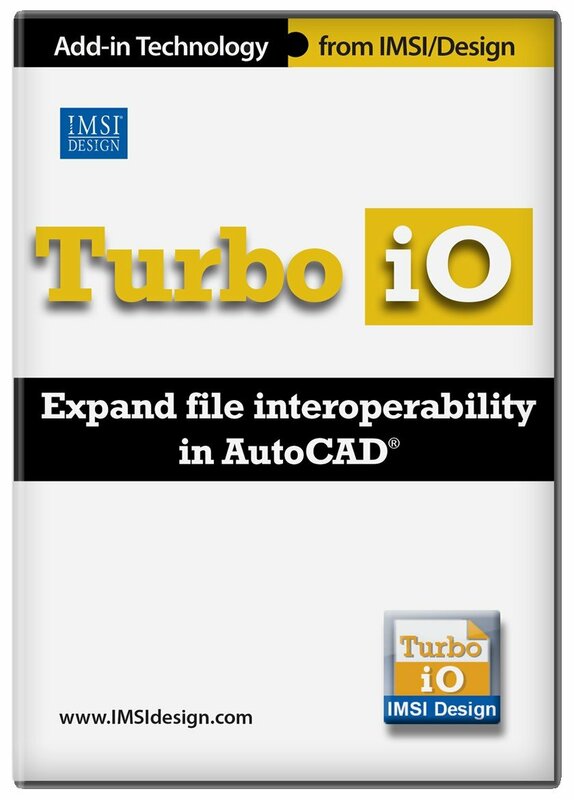 Turbo iO for AutoCAD is an add-in application that expands the number of CAD and graphic file formats AutoCAD can import or export. 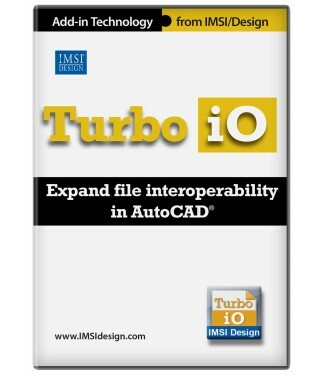 Great for workgroups, Turbo iO makes it easier for users to work in their preferred application, and still quickly pass files to other members of the team. 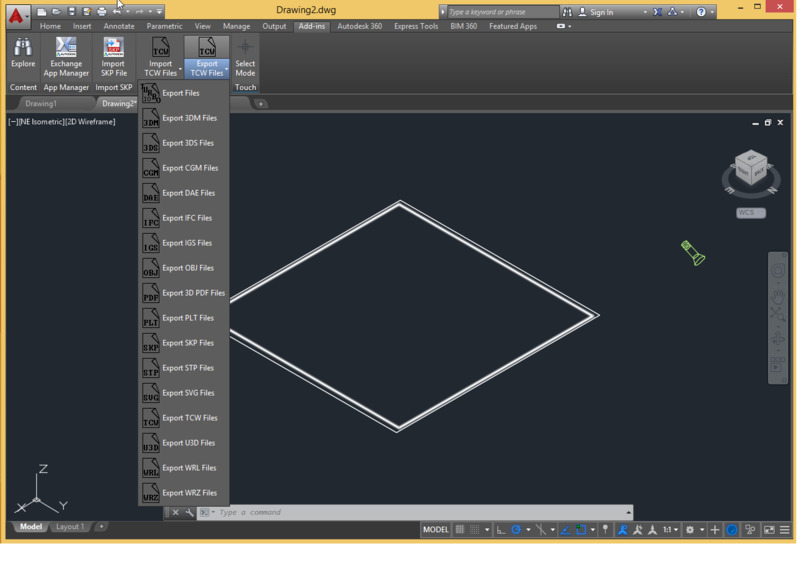 Turbo iO for AutoCAD is a must have for every AutoCAD user.